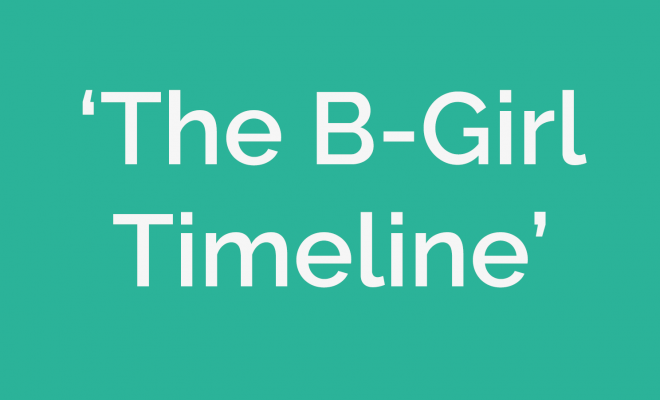 The B-Girl Timeline is an ongoing research project created for the past, current and next generation to have an overview on what B-Girls started when and what they they brought into the scene. On august 1 we stand outside the Heart Break Hotel at IBE. 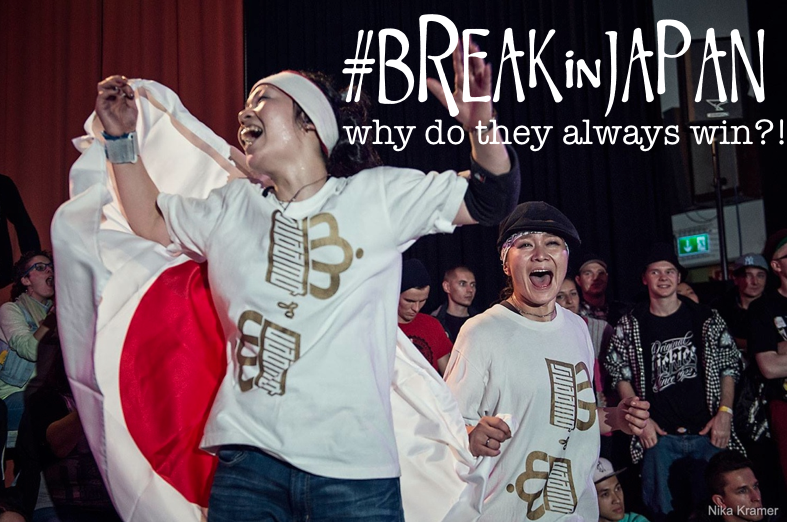 So B-Girls, come on over and put your name and tag on the map! It started as an idea of Tyrone van der Meer (organiser of IBE) and was supported by Aruna Vermeulen (organiser Heart Break Hotel, part of IBE). 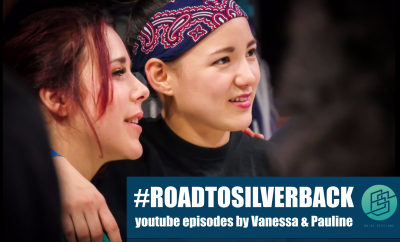 A physical timeline where event-goers can add their names and knowledge to the historical tracing of B-Girls over the past few decades. 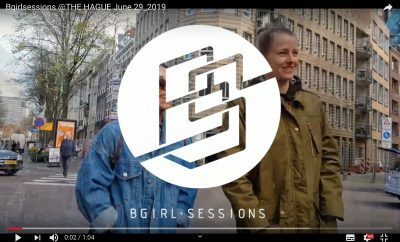 The project has turned into a reseach project for us B-Girl Sessions. At IBE we will be there with a physical timeline to which we can add names and information. After IBE we will share this information here online so it will also be digitally available. Follow us on social media to stay updated! 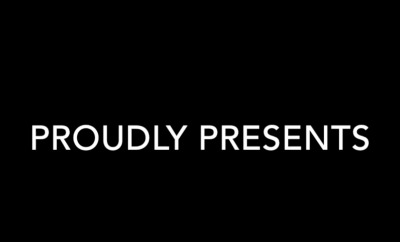 Do you have a suggestion for the timeline? Mail us or drop a comment on social!